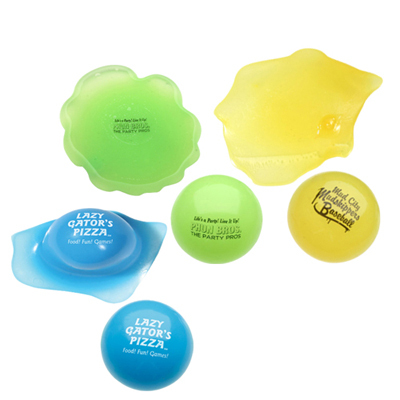 With its unique design and utility factor, this stress reliever turns out to be an ideal giveaway to promote your business. It helps in relieving the stress of recipients in a matter of a few seconds. 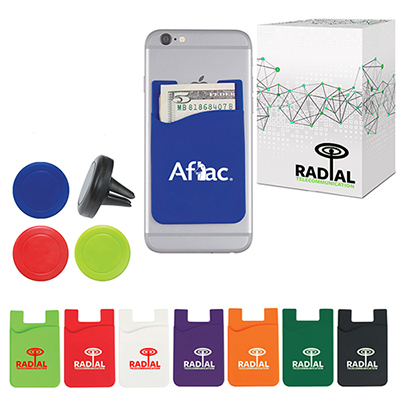 This stress reliever can also be used as a phone stand. It has an attractive design and is featured in the shape of a smiley guy. 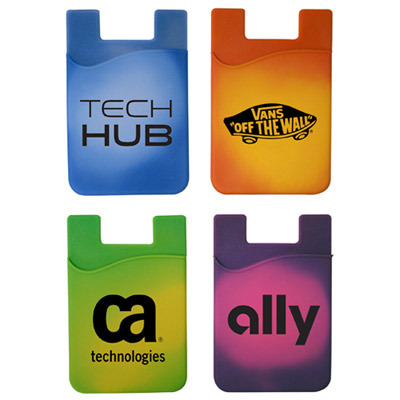 Showcase your logo and order this promotional Happy Dude Mobile Device Holder from Promo Direct! 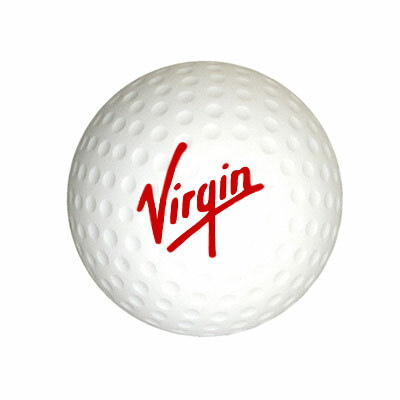 "This fun giveaway easily catches the attention of those around. The price was good and the order was also easy. "